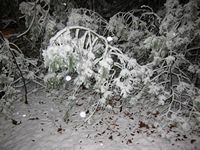 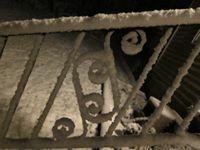 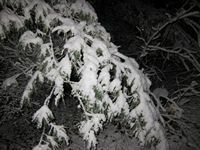 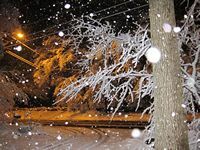 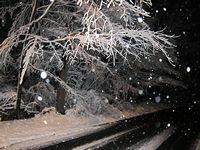 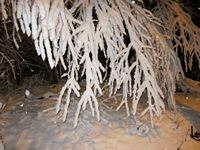 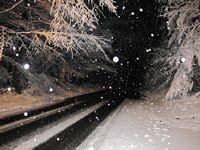 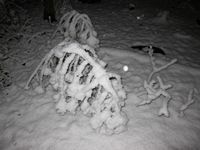 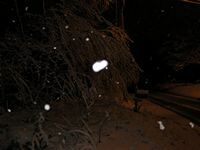 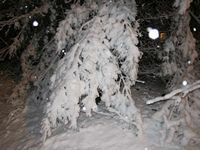 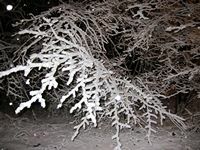 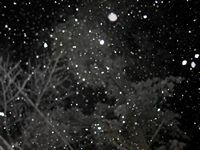 Saturday, December 5, 2009 saw the first real snowfall of the 2009 - 2010 winter season. 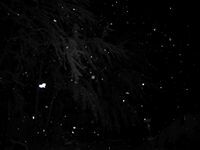 We did have a brief flurry in early October but that didn't count! 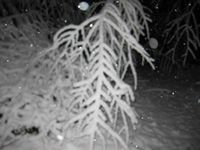 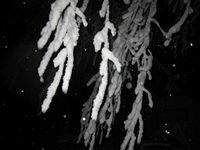 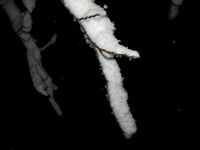 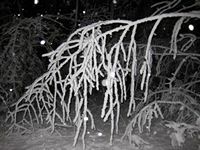 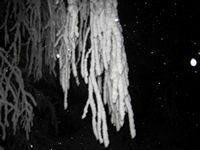 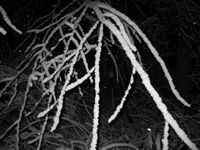 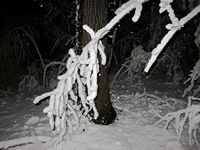 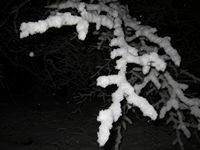 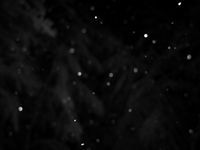 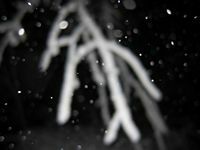 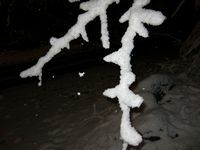 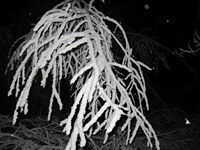 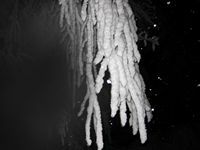 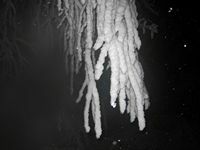 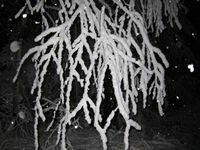 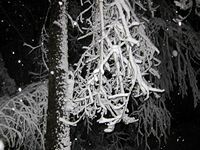 This is part of a slideshow of photos of the beautiful snow coating the limbs of the trees. 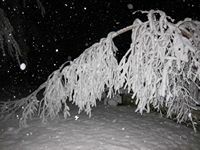 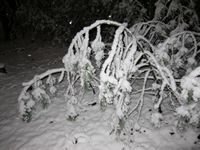 Many trees were bent double under the weight of the snow. 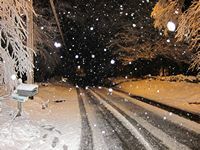 You can click on any image to jump directly to that image, and once in the slideshow you can page through it image by image. 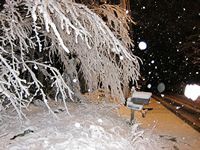 The pictures on the topic of Sutton Snowfall 2009 for this slideshow were all taken by Lisa Shea.